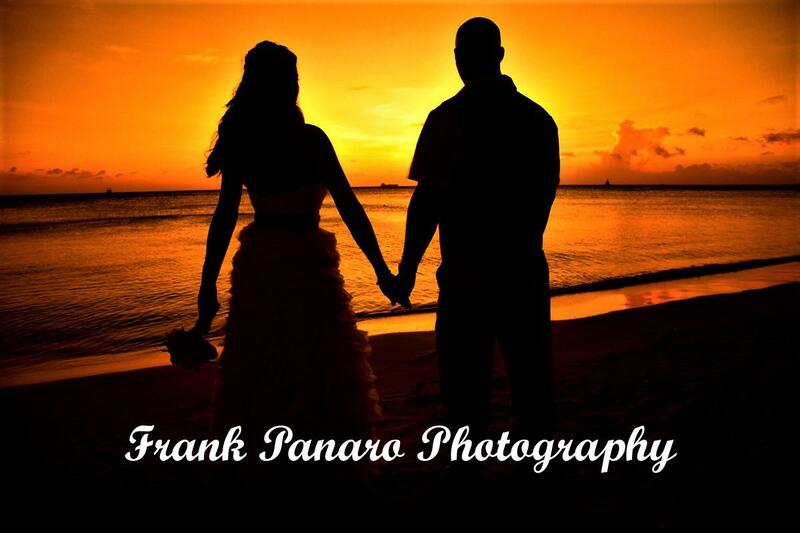 Cabo San Lucas Wedding Photographers-Frank Panaro Photography-Wedding Photographers for Cabo San Lucas, Mexico. 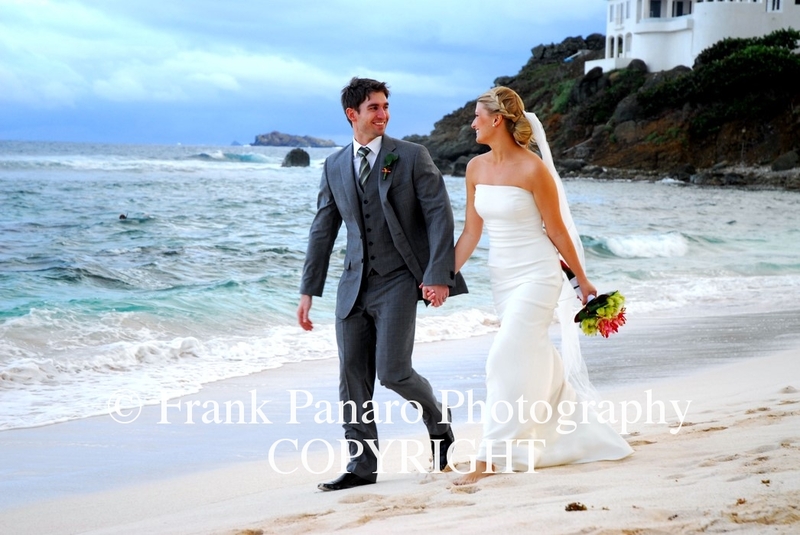 Wedding Photographers for Cabo San Lucas, Mexico. Welcome to Cabo San Lucas Wedding Photographers where we offer the finest destination wedding photography for Cabo San Lucas, Mexico. We specialize in Destination Weddings and Events throughout the Caribbean, Mexico, Southwest Florida for over 20 years now. We are based out of Cape Coral, Florida. Your photographer must be a storyteller and have the ability to document the whole story of the day, and also has to create and to capture special moments while photographing weddings. Please take a moment to view a full portfolio by either clicking on the picture above or clicking on this link: www.frankpanarophotography.com. Thank you for visiting our main page and we look forward to speaking with you in regard to your destination wedding in Cabo San Lucas, Mexico. 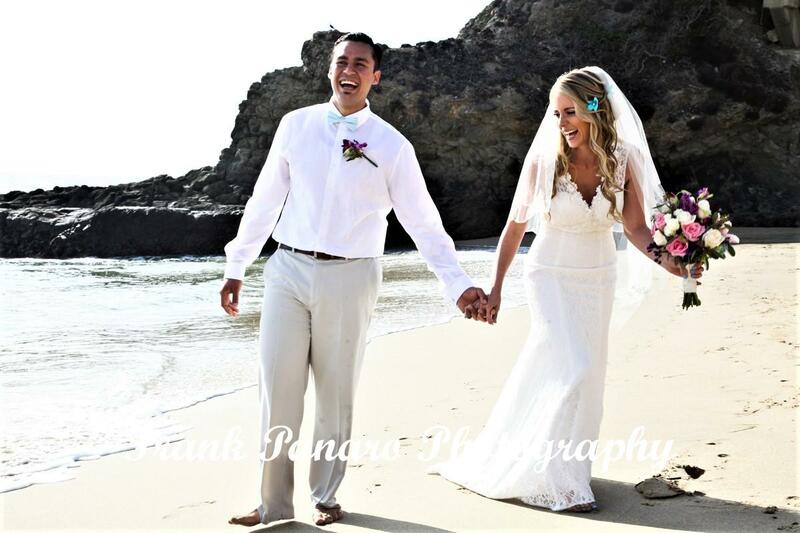 The Finest available Cabo San Lucas Wedding Photographers to capture all the special moments of your day in style.